Floating Obstacle Course Offers Out-of-this-World Family Fun - Think American Ninja Warrior meets Wipeout - in Snelling, California. Located at the Central Valley’s Lake McSwain in Snelling, CA, Splash-n-Dash Aqua Park gets ready to open the hottest thing to hit the beach since the surfboard. 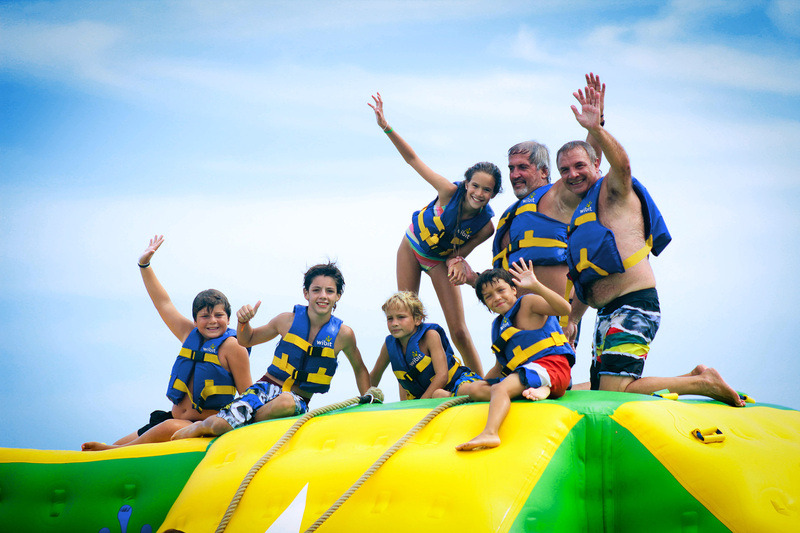 Made up of giant slides, towers, trampolines, ramps, wiggle bridges and other play features, Splash-n-Dash offers people of all ages the chance to bounce, slide, climb, jump, and splash through Labor Day, 2018. Officially opening June 23rd, and with a Grand Opening Celebration set for June 30th, Splash-n-Dash at Lake McSwain is amongst a popular growing trend of active, on-water entertainment and recreational activity at public facilities across the USA. The park provides family fun and excitement for those who seek out a way to keep cool during the hot California summers. Splash-n-Dash is suitable for all ages, with 2 distinct zones - the Challenge Course for capable swimmers 7 years and older and the Lil’ Splash Area for those under 7. Prices range from $10 to $30. Tickets can be purchased by visiting http://www.mysplashndash.com . Group tickets, private events, and birthday parties are also available. Management is provided by FIO Family Amusements, LLC (FIO). The park is a joint venture with Merced Irrigation District. Splash-n-Dash is located inside the Lake McSwain Recreation Area at 9090 Lake McClure Road in Snelling, CA, about 25 miles northeast of Merced and 70 miles from both Fresno and Stockton, California. 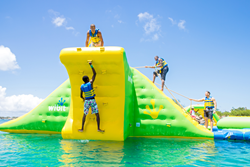 Already a very popular destination for both tourists and local families, Splash-n-Dash adds another great attraction which will significantly increase the destination’s “wow factor” and draw new users to experience the area for the first time. About FIO Family Amusements, LLC --- FIO Family Amusements, LLC is poised to become a leader in the water-based recreation category throughout the Central Valley, CA region. They provide fun, but safe recreational activities for consumers of all ages. 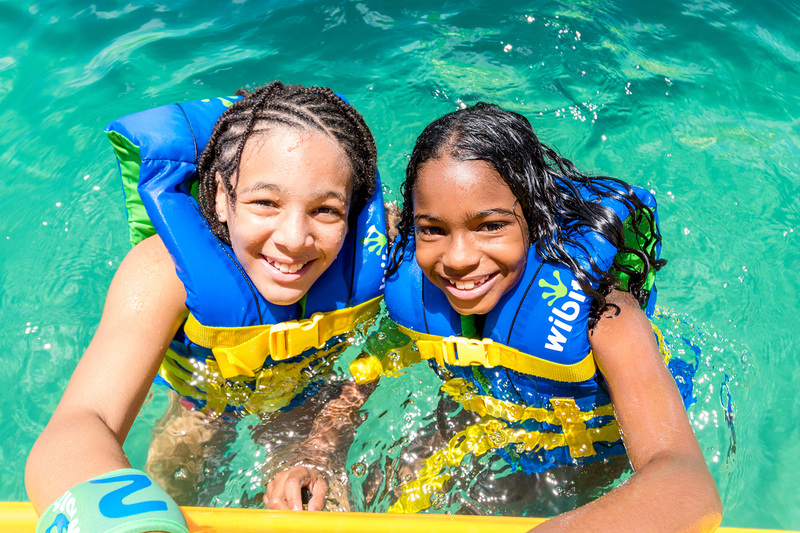 For more information about Splash-n-Dash Aqua Park and FIO Family Amusements, contact Mary Gathman-Kent at 888-554-0014.